The God of glory appeared to our father Abraham (Acts 7:2). 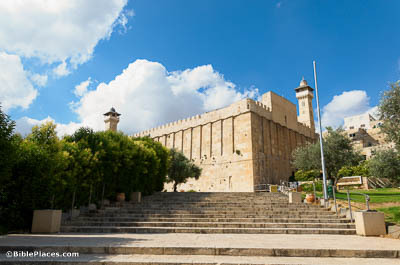 According to Scripture, the three patriarchs and their wives were all buried in a single tomb at Hebron. A very old tradition locates this tomb at a specific spot, now commemorated by this huge structure built by King Herod in the first century BC. The tombs themselves are now inaccessible because of political and religious conflicts. Then he went out from the land of the Chaldeans, and lived in Haran (Acts 7:4). 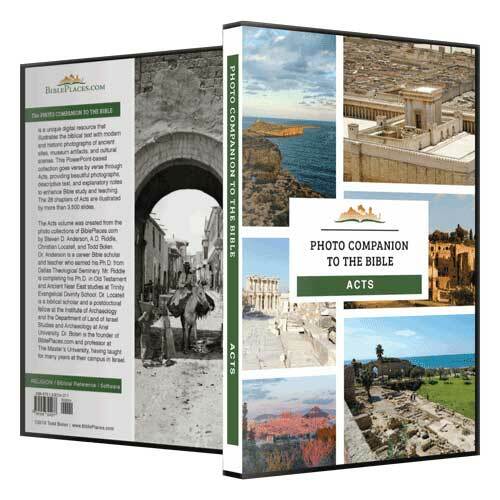 Before God brought him into the land of Canaan, Abraham spent some time in the city of Haran. 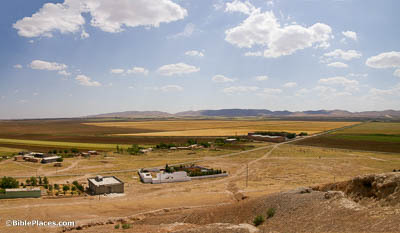 Located in this fertile plain, Haran lies roughly 24 miles (39 km) southeast of Shanliurfa (Edessa), a possible location for “Ur of the Chaldeans.” Jacob, Abraham’s grandson, would later return to Haran in search of a wife. And Moses was instructed in all the wisdom of the Egyptians (Acts 7:22). The quality of an Egyptian education in Moses’s day should not be underestimated. Moses would have studied many different fields, including wisdom literature and mathematics. But perhaps most importantly, he would likely have been trained in scribal arts. 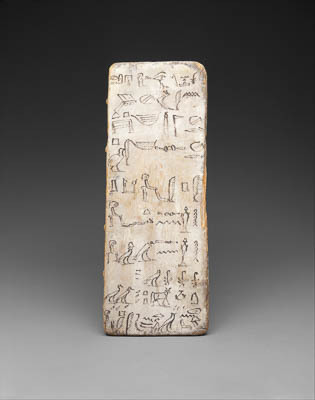 It is probable that he learned to write using a board much like this one, giving him the skills he would later need as the author of the Pentateuch. An angel appeared to him in the wilderness of Mount Sinai (Acts 7:30). When God appeared to Moses, he did so in the region of Mount Sinai, where the people of Israel would later make their covenant with him. The location of this most famous mountain is debated. 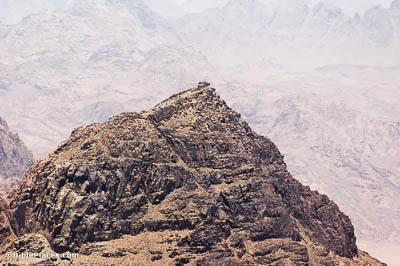 The oldest tradition places it on the southern side of the peninsula, here at Jebel Musa. A monastery built at the base of the mountain dates back 1,600 years. This man led them out, performing wonders and signs… at the Red Sea (Acts 7:36). When English speakers hear the word “sea,” they generally think of oceans or other large bodies of saltwater. In Hebrew, however, “sea” is synonymous with “lake,” which is why something as relatively small as the Sea of Galilee can still be called a “sea.” Likewise, the Red Sea that Israel crossed may not have been a huge body of water. 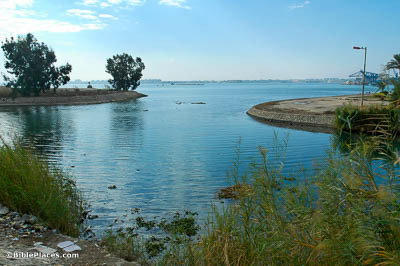 Lake Timsah is a possible candidate for where God parted the waters, saved the Israelites, and drowned the pursuing Egyptian army. And they cast him out of the city, and stoned him (Acts 7:58). The earliest tradition locates Stephen’s martyrdom on the north side of Jerusalem, outside Damascus Gate. Byzantine Christians built a church here to commemorate the event. This church shown here was constructed in the 1880s over the location of the Byzantine church. 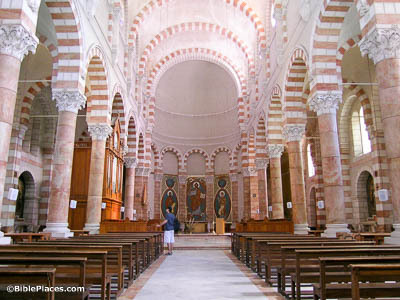 Called the Church of St. Etienne (Stephen), it is now attached to the famous Ecole Biblique, a French school which has trained many important biblical and archaeological scholars.